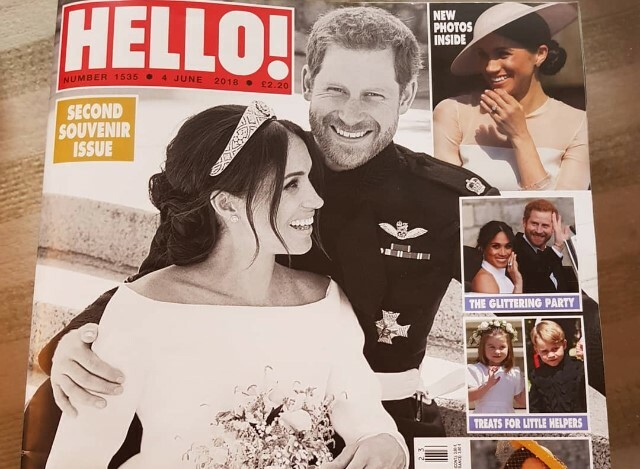 Huw Rees | Feature in Hello Magazine ….. 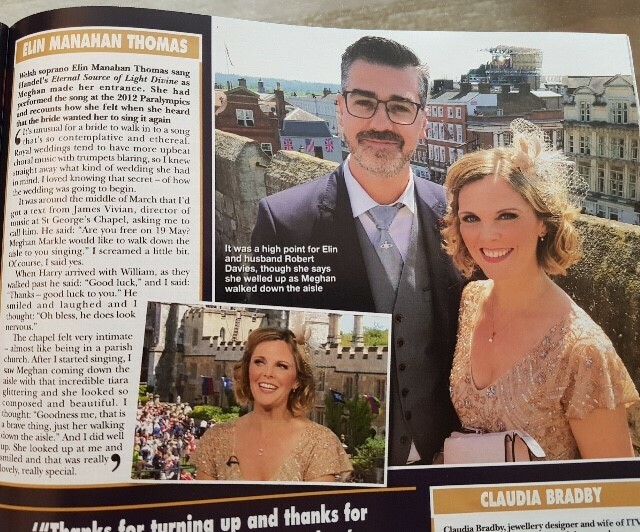 Feature in Hello Magazine …..
Amazing to see the gorgeous Elin Manahan Thomas being featured in Hello Magazine from the Royal Wedding. Such a pleasure to help Elin with the design, styling and accessories.